You won't blame me for thinking that the manager's job at Real Madrid is becoming the least desirable post in European football. Only one year removed from winning the UEFA Champions League, the club's coveted tenth title in the competition, Madrid sacked manager Carlo Ancelotti on Monday after a trophy-less season that saw the side stumble in the homestretch. 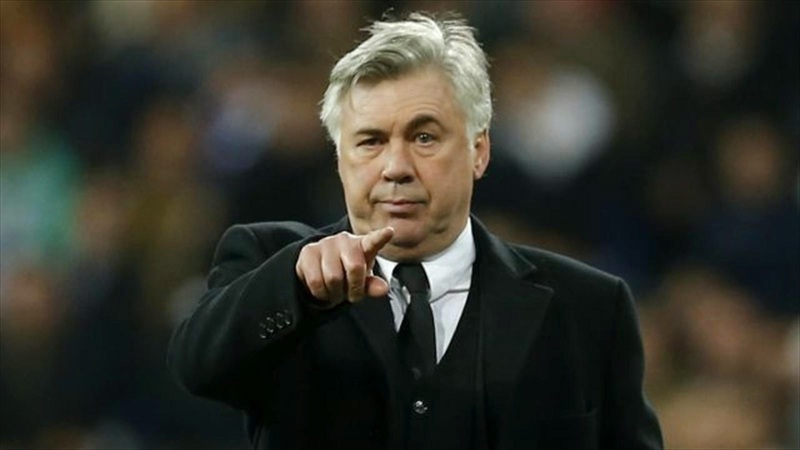 Despite this season being a relative disappointment, Madrid were still competing on all fronts domestically and in Europe until this last month of the season, and it's also hard to think of a manager who could get more out of this group than Ancelotti. But Madrid is a unique beast in world football that has continually shown that even bagging trophies isn't always enough to save a manager's job. Since the departure of the legendary Miguel Munoz in 1974, no manager has lasted longer than three-and-a-half seasons in the Madrid hot seat and the average managerial reign with the club is only one year and four months. The 1989/1990 Real Madrid side is often overlooked when discussing the Spanish giants greatest squads, but John Toshack's side scored a then record 107 goals in 38 matches while playing some terrific football. They were particularly imperious at home with 17 wins and 2 draws from 19 matches that season, along with scoring an astonishing average of four goals a match. Despite this season falling within the era of only two points being awarded for a win, Madrid still romped to the title by nine points. With players like the Mexican goal machine Hugo Sanchez, the terrific Emilio Butragueño, and midfield ace Míchel, many regard this as one of the most exciting attacking sides Madrid have ever produced. 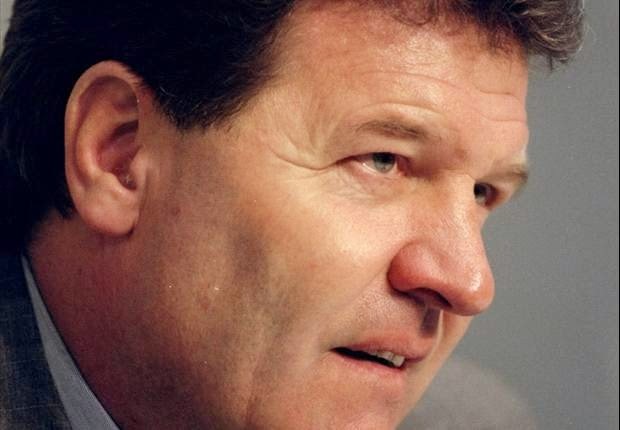 However when Los Blancos got off to a slow start the following season, Toshack found himself sacked by November. 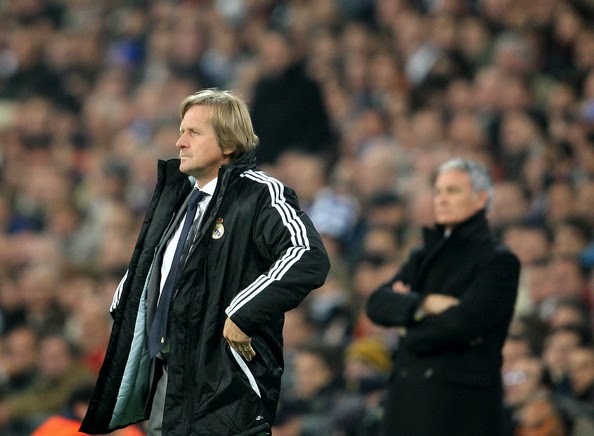 Not technically sacked, but rather forced out by "mutual consent", the German manager and former Madrid playmaker Bernd Schuster was sent packing shortly into the season following the club's impressive 2007/2008 La Liga winning campaign. The combustible Schuster had done himself little favours though on account of his numerous bust ups with the media and his side suffering a slight dip in form, which always spells certain doom in the Spanish capital. For 32 long years fans of Real Madrid had craved one trophy over all others: the European Cup. On 20 May 1998, a goal by Predrag Mijatovic was enough to defeat the favourites Juventus in the Champions League Final and at last the club had its seventh European crown in the trophy cabinet. You would think that would have elevated coach Jupp Heynckes to legendary status, but this is Madrid after all and he was sacked for their poor league form despite the win in Amsterdam. 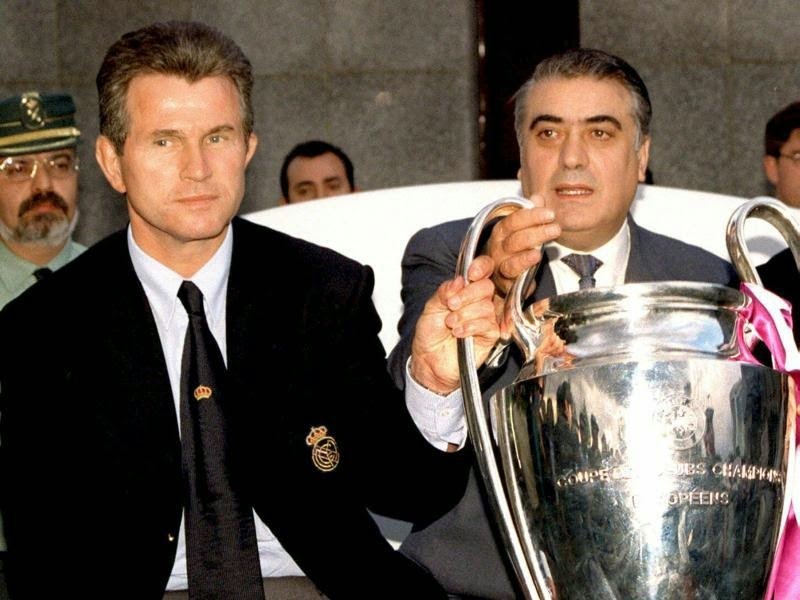 Heynckes, on the left in the picture above, appears to know what's coming even while having one hand on the trophy. That's gratitude for you. 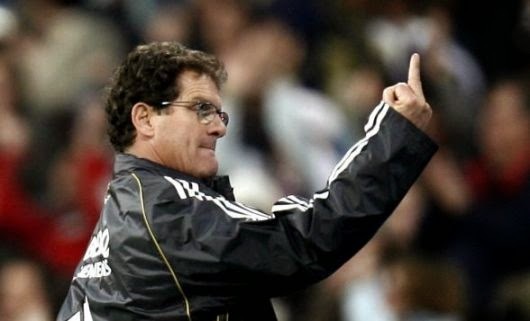 After a historically bad run of three trophy-less seasons, Madrid installed serial winner Fabio Capello at the start of the 2006/2007 season to bring glory back to the Bernabeu. The Italian did not disappoint as he led the side to the title. But he was dismissed immediately after winning La Liga by Ramon Calderon for failing to produce a side capable of playing attractive football, as well as winning matches. Surprisingly, this wasn't the first time this had happened to Capello as he had been sacked for similar reasons after leading Madrid to a league title in 1996/1997 as well. One has to wonder if Capello was like a once jilted lover who fooled himself into thinking that things would be better the second time around? Arguably the worst sacking in the club's history and one that took them years to recover from was the axing of Vicente Del Bosque in 2003. Just days after winning La Liga, the current Spanish National side boss was fired by Florentino Perez for not repeating his feat of winning the Champions League, as he had the year before and as a signal of the shifting politics behind the scenes in Madrid. 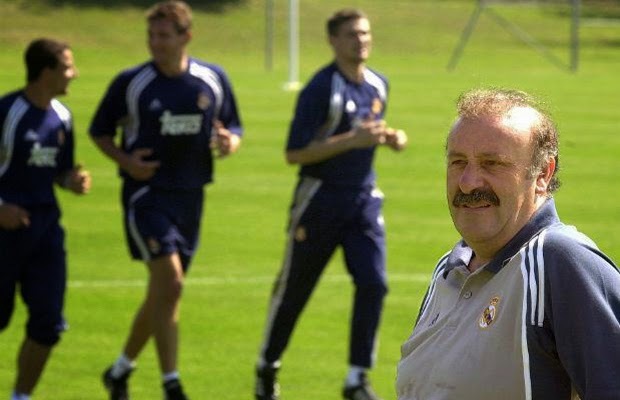 In his nearly four years in charge, Del Bosque had won two European Cups, two La Liga titles, the World Club Cup and a European Super Cup. His sacking and the sale of defensive lynchpin Claude Makelele to Chelsea in that mad summer of 2003 marked the beginning of Madrid's descent into their first full blown, and ill-fated, Galactico era. While Del Bosque had been able to combine Madrid's high priced signings like Luis Figo with local stars like Raul, subsequent managers would fail badly in this regard.